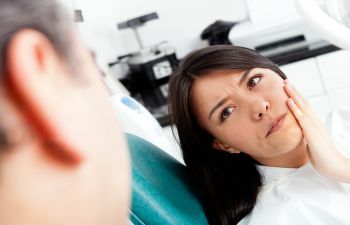 Cavities take time to form, which means that you have time to prevent them from forming. Each day, there are millions of bacteria within every human mouth. While this sounds a bit disgusting, these bacteria are actually there to help you. The bacteria inside the mouth are there to help break down the tiny food particles that are left behind after eating. 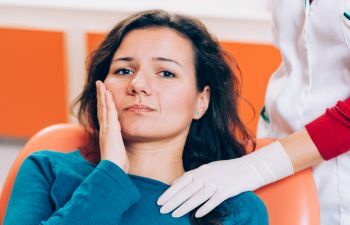 However, if the bacteria are allowed to remain inside the mouth for a long period of time, their helpful assistance will quickly turn into harmful consequences. As bacteria work harder, they begin producing acids to assist them in breaking down food particles. Once the food particles are taken care of, the acids continue eating their way through whatever is around – typically your tooth enamel. 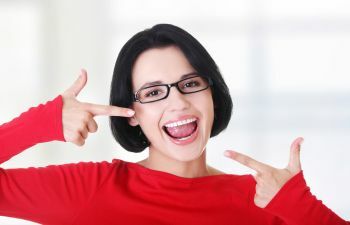 When tiny holes are created in the tooth enamel, cavities have been created. Flossing and brushing help to remove plaque from the teeth. While tooth brushing loosens plaque from the surfaces of the teeth, floss is the only tool designed to reach in between the tight spaces of the teeth. Both need to be practiced on a daily basis for the greatest reward. 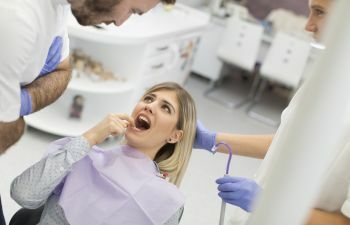 Routine dental visits for cleanings and checkups are necessary to remove stubborn plaque and to check for any other vulnerabilities that put your teeth at risk. 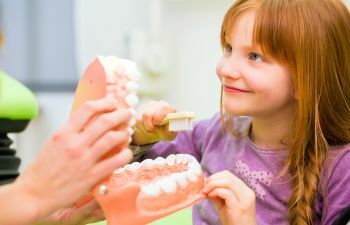 Muccioli Dental is here in Johns Creek, and we want to partner with you in cavity prevention. Call our practice today to schedule an appointment.